TSMC is keen to gain an advantage over Samsung. TSMC is reportedly the only manufacturer set to build A10 chips for the upcoming iPhone 7 — and it’s spending the money necessary to not only fulfil Apple’s orders this year, but hopefully to secure future A-series chip orders, as well. According to a new report, Taiwan Semiconductor Manufacturing Company recently spent an impressive $81.8 million buying new facility equipment from M+W High Tech Projects Taiwan and United Integrated Services, as per a filing with the Taiwan Stock Exchange. On top of this, TSMC has also set aside a budget of $9-10 billion for 2016, which will be used for developing the foundry’s new 10-nanometre processes, as well as even more advanced experimental future technologies related to chip manufacturing. 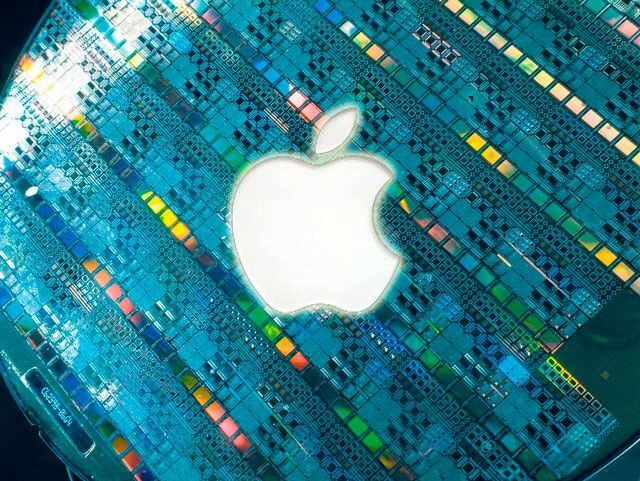 Supposedly, TSMC won the A10 Apple contract over rival Samsung by being the first manufacturer to scale down their process to 10-nanometers — which will up performance, lower costs, and save on battery life compared to the the A9 SoC (system-on-chip) found in the iPhone 6s. There’s still no definite confirmation that TSMC will be the only company building A10 chips for Apple (the battle to build last year’s A9 chips got pretty heated before Apple eventually decided to split orders between TSMC and Samsung), but this kind of investment certainly suggests the Taiwanese manufacturer is confident of its chances. And that can’t be good news for Samsung.